Wat Ratcha Burana Temple In Historic Site Of Ayutthaya Province,.. Stock Photo, Picture And Royalty Free Image. Image 105393255. 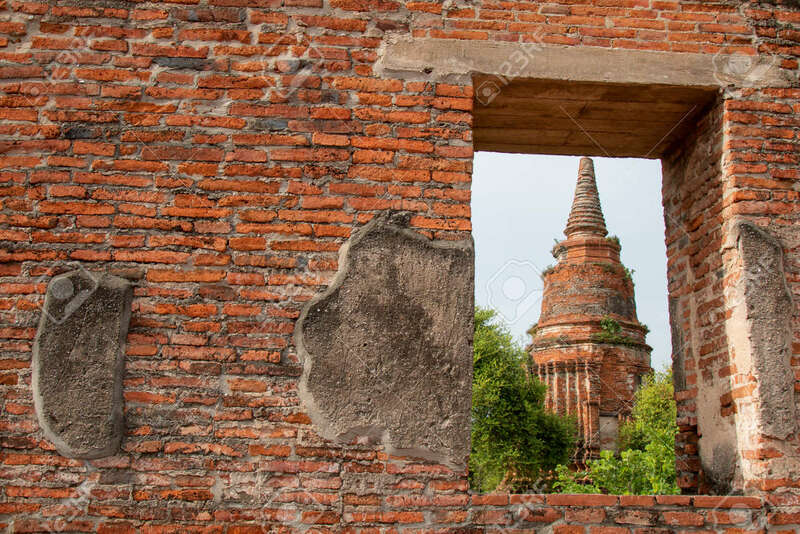 Stock Photo - Wat Ratcha Burana Temple in historic site of Ayutthaya province, Thailand. Wat Ratcha Burana Temple in historic site of Ayutthaya province, Thailand.